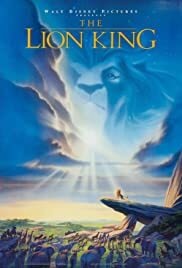 How Similar Is the New 'Lion King' to the Original? 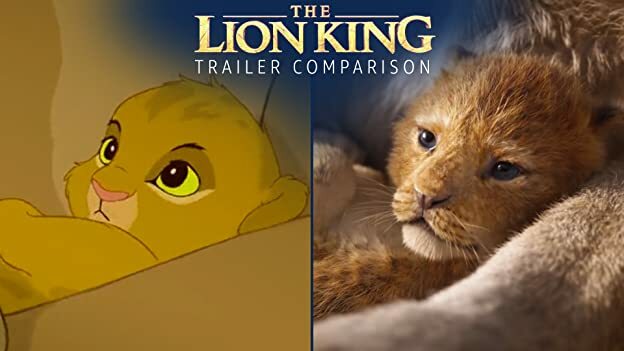 Get ready for all the nostalgia as we compare the trailer for the new CGI re-imagining of The Lion King to scenes from the original movie you know and love. When Woody is stolen by a toy collector, Buzz and his friends set out on a rescue mission to save Woody before he becomes a museum toy property with his roundup gang Jessie, Prospector, and Bullseye. 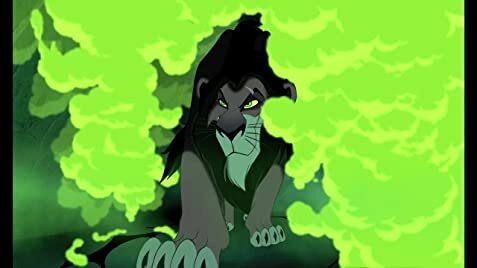 Scar: [Scar catches a mouse] Life's not fair, is it? You see, I... well, I shall never be king. And you... shall never see the light of another day. Hmm-hmm-hmm, adieu. Zazu: Didn't your mother ever tell you not to play with your food? Q: What is "The Morning Report"? Q: Are there any substantial differences between the Broadway musical and the film's version of the story? Q: What are the differences between the theatrical cut and the Special Edition? 106 of 134 people found this review helpful. Was this review helpful to you?